A teenager was “laughing and smiling” as she chased a girl through a school classroom before stabbing her to death, police have alleged. 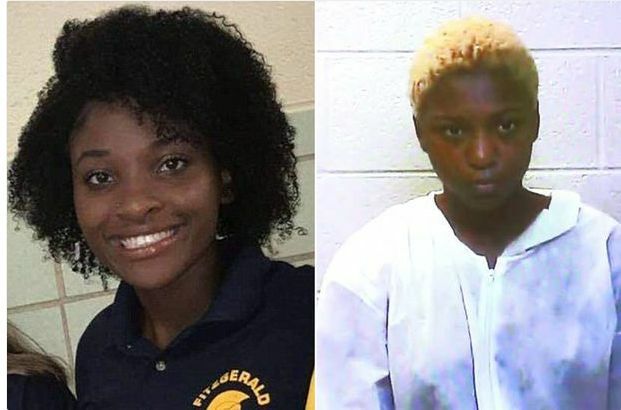 Tanaya Lewis, 17, is accused of murdering Danya Gibson, 16, after the pair got into a fight over a boy. It said: “Our hearts and prayers go out to the student’s family and we offer our deepest sympathy. “Students at Fitzgerald High School were released at 10am. On Thursday, September 13, Fitzgerald High School will be closed however the middle school and elementary schools will be open.